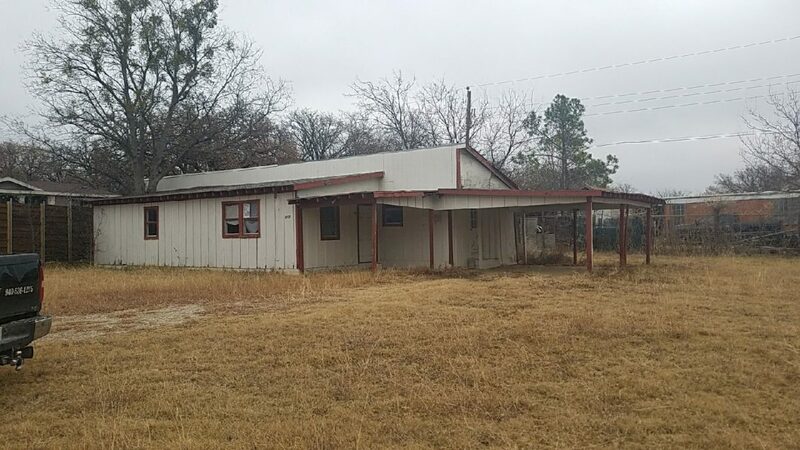 1757 Stonecrest Road, Argyle, TX 76226 is a major FIXER UPPER 3 bedroom, 2 bathroom mobile home with a carport and sits on a 0.36 acre lot (16,002 sq. ft.). This home is available for $995/month lease to own; $1,095/month rent as is; $139,900 cash to purchase; $159,900 owner financed.